To me, lighting is key, and can make or break the successful scheming of a room. We are now well into our kitchen build and without the hope of jinxing anything, pretty nearly out the other side too. It’s been a bit of a long winded process, and there have certainly been some ups and downs, but I’ll speak more about those in another post. With a project of this scale, we’ve had to consider so many ideas and schemes, wishes and wants, but one component which has always been important to me is lighting. I’m afraid I’m one of those people who gets pretty irate when my husband rocks up into the living room for example, and just switches on the main ceiling light. Isn’t this a Peter Kay sketch?? Anyway, ok so it’s not the worst thing that can happen, but I find it all just too clinical, harsh and impersonal. I’m all about having various lighting options which really create many varying moods, effects and can really add to the ambience of the room in any situation. 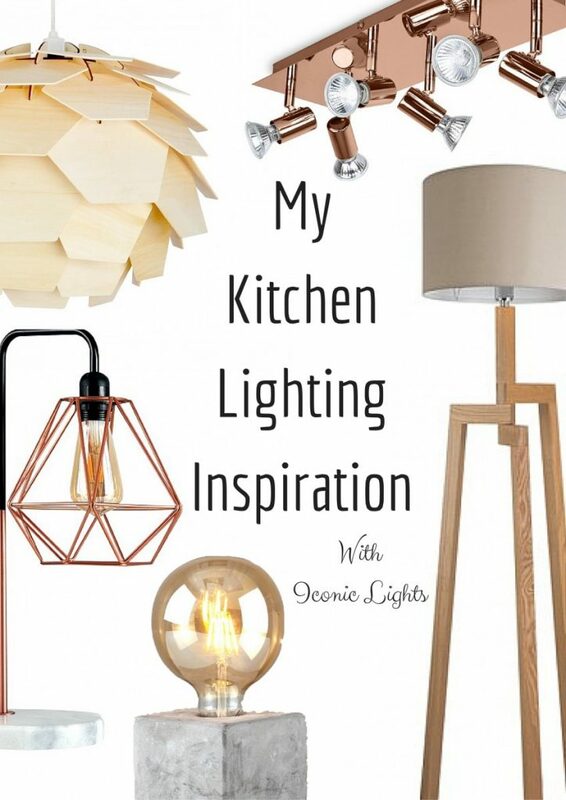 So, when I spoke to some of the builders initially as we started out on this journey, I mentioned the suggestion of hiring a ‘lighting engineer’ to come and help me out with a room scheme, which unfortunately is where they pretty much just laughed in my face! Not the reaction I was after. Plus, I suppose with an ever growing budget, this was a luxury I couldn’t afford either. Back to reality with a bump! So, I had to come up with everything myself. Again, I turned to my trusted Pinterest and umpteen magazines for ideas and inspirations of the kind of things I was looking for, and in the end we finally came up with something I think we are happy with. So watch this space, as the last of the lighting is hopefully going in this week, so we will see how it all goes! One other place I looked to for a little extra inspiration was Iconic Lights. They have so many pieces which I think will fit pretty seamlessly into what I am planning to be our modern and understated, new kitchen. 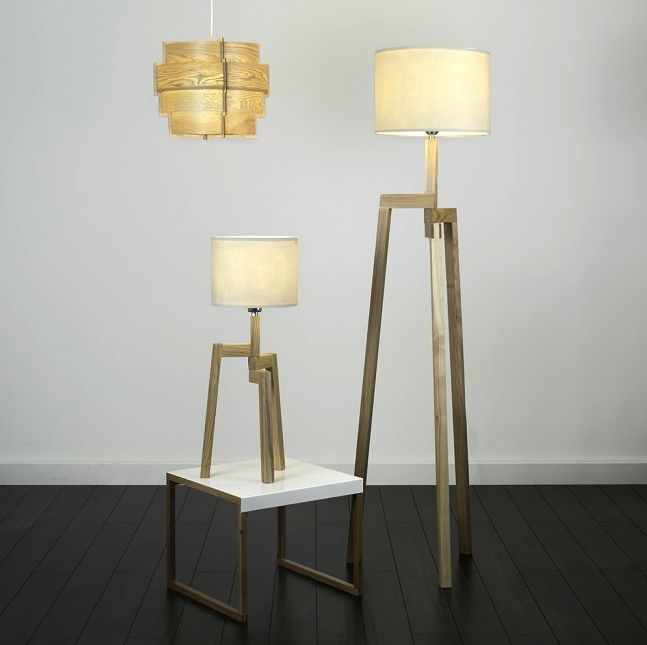 Here are some of my favourite Iconic Lights pieces…. I love this – and I absolutely love how the ‘Rolla’ shade was packaged too. It was a flat section of lamp shade material, with velcro fastening for easy shipment. How ingenious! 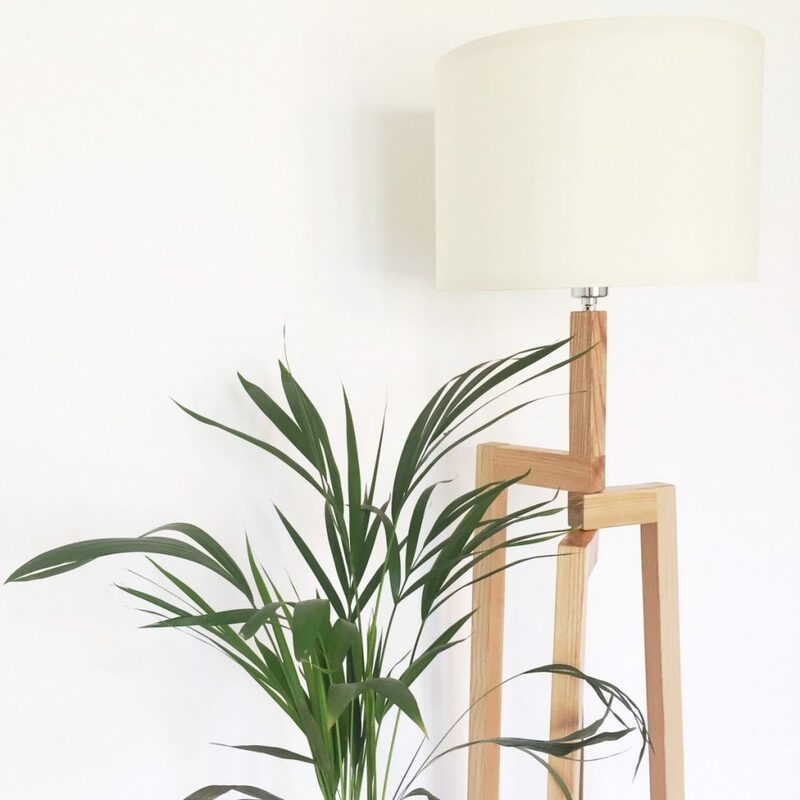 I love the look of the lamp with the plain white of the wall and the lush green of the pot plant. So simple and stylish. 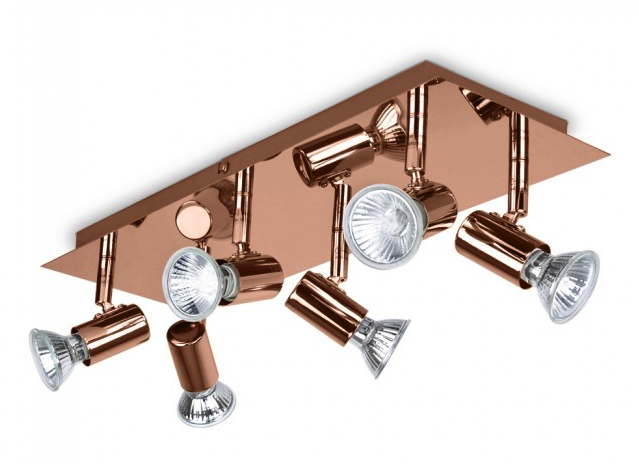 This ‘Talisman’ Copper Table Lamp is brimmed full of everything in fashion right now. It’s metallic, it’s geometric, it sits on an elegant marbled base and it oozes modern industrial style. It would look perfect on a desk or console table. 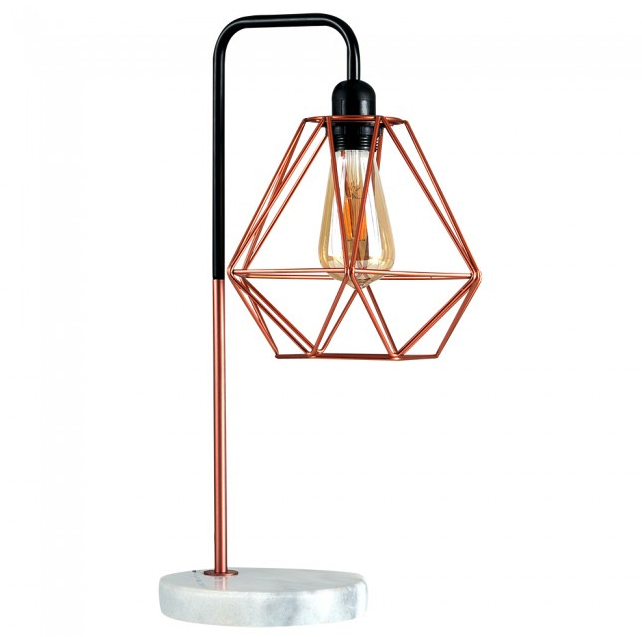 Another industrial styled lamp, I absolutely adore this ‘Dexter’ Metal Pendant Shade. This piece carries on the theme of the previous piece, with its ultra-modern Concrete Stone Effect Finish, a perfect addition to any minimalist room scheme. I think it would look pretty fabulous in a line of three above a kitchen island too! 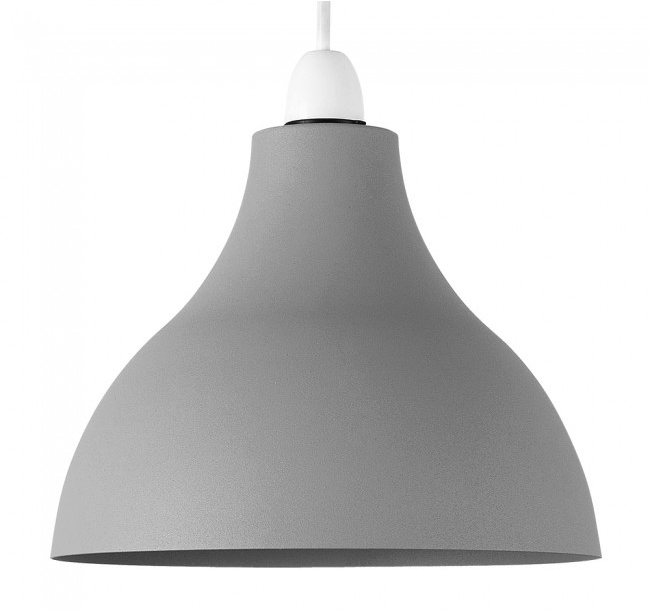 The Vintage ‘Vasara’ Hammered Touch Dimmer Ceiling Pendant is another one I’m in love with. And to be honest. it’s not dissimilar to some I’ve been lusting after for a long while. The would certainly have the ‘wow’ factor in any modern new space. Have you spotted the theme here? 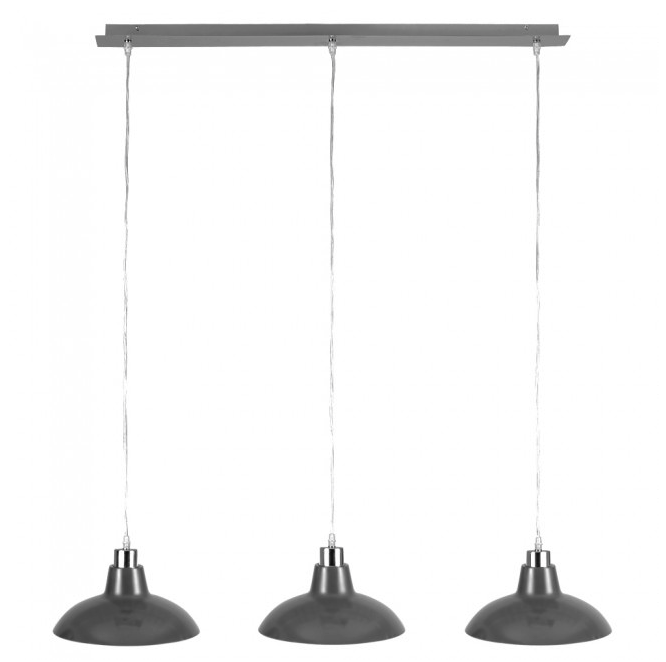 This fabulously contemporary 3 light pendant again is the perfect addition for some ‘modern cool’, and ideal when used over kitchen islands, tables, and breakfast bars. 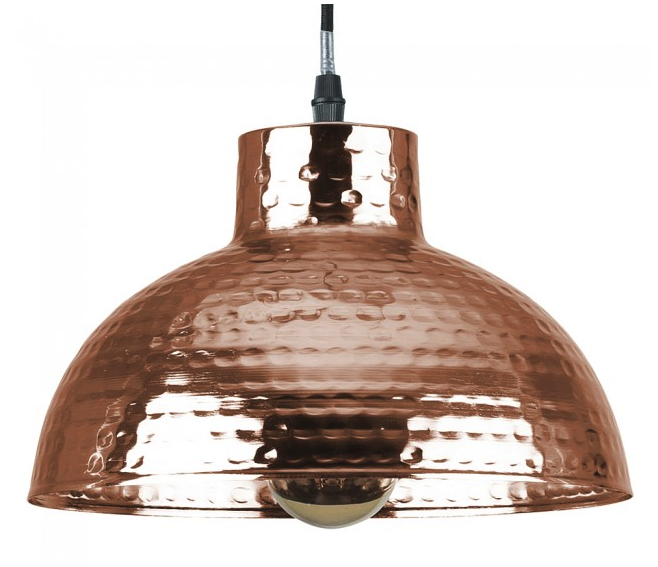 Another find with the modern copper effect finish which I have coveted for so long. I don’t know what it is about this revived metallic finish, but to me I just can’t get enough! 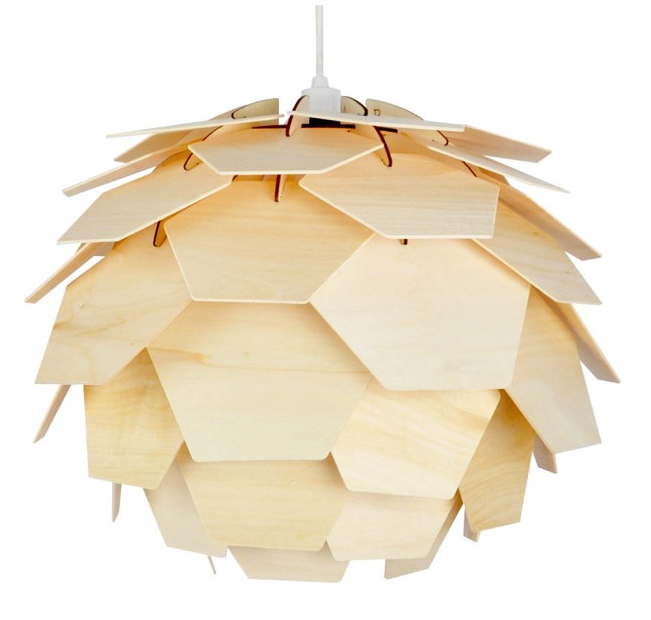 Again this could easily be used in any kitchen scheme for a brilliant alternative to pendant lighting. So there you have it, a little run down of some of my favourites. I am certain any one of these would look wonderful in my new kitchen, and I’m so excited to now be able to turn the dreams and ideas I’ve had for so long, finally into a reality. Watch this space for kitchen updates and ultimately, the big kitchen reveal!